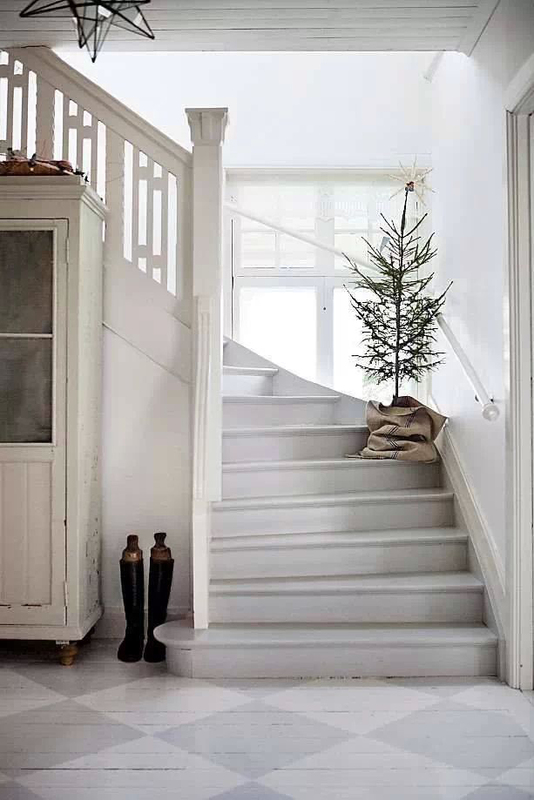 If you’re looking for some Christmas decorating ideas that are beautiful, understated and unique, then you’ve come to the right place! 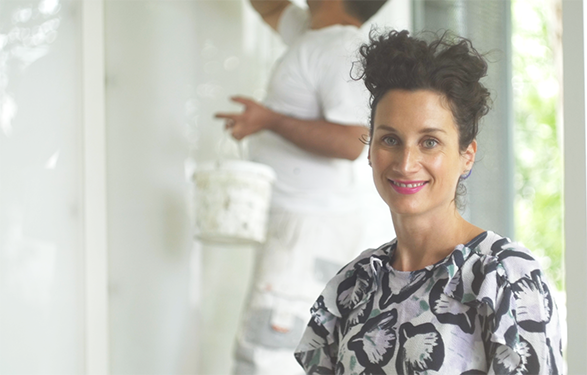 I’ve gathered a whole stack of inspiration to help you create a stylish Chrissie to remember…. 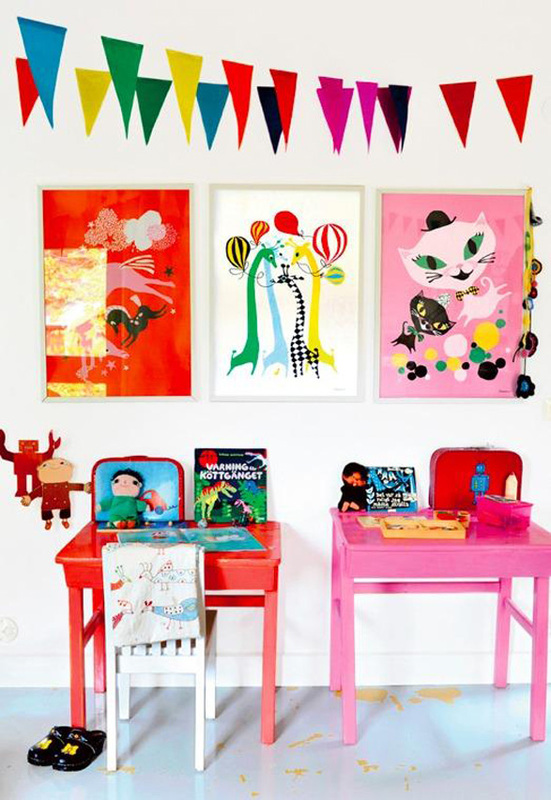 This is how to do a very merry Christmas with colour. Image via. Simple and striking. 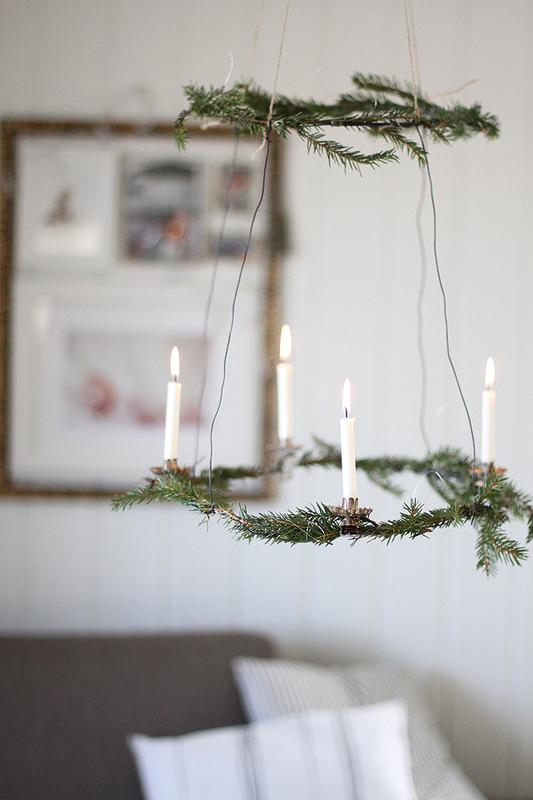 If you want to make a wreath like this, you can find the candle holder clips here. Image via. 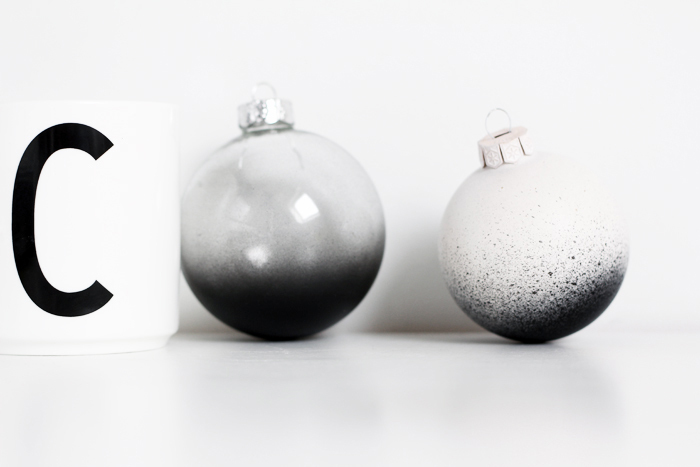 You don’t have to go all out decorating the tree…sometimes less is more. 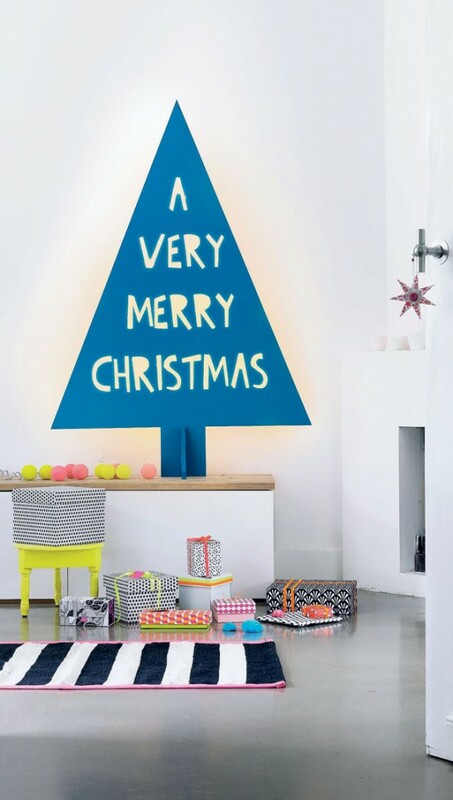 Instead, make a statement by paying attention to what you place the tree in. Image via. If you’re handy on the tools you might like to make this Christmas tree. 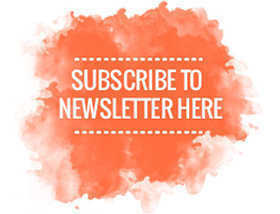 Image via. Christmas colours don’t always have to be red and green. 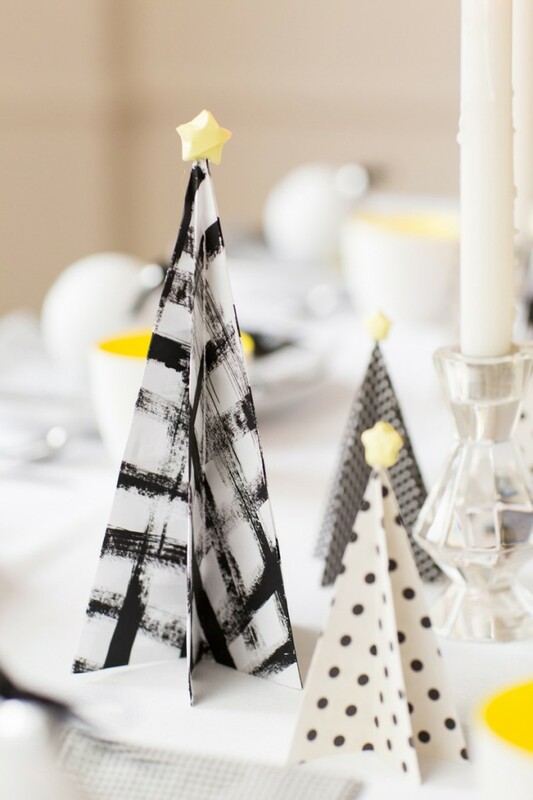 I love this combination of black, white and yellow. 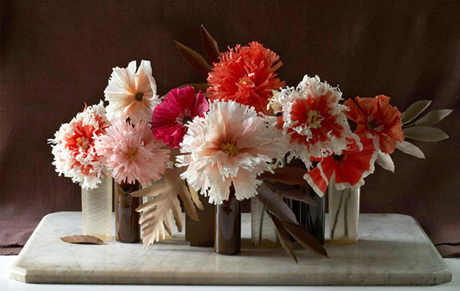 You can find out how to make these simple table decorations here. Image via. 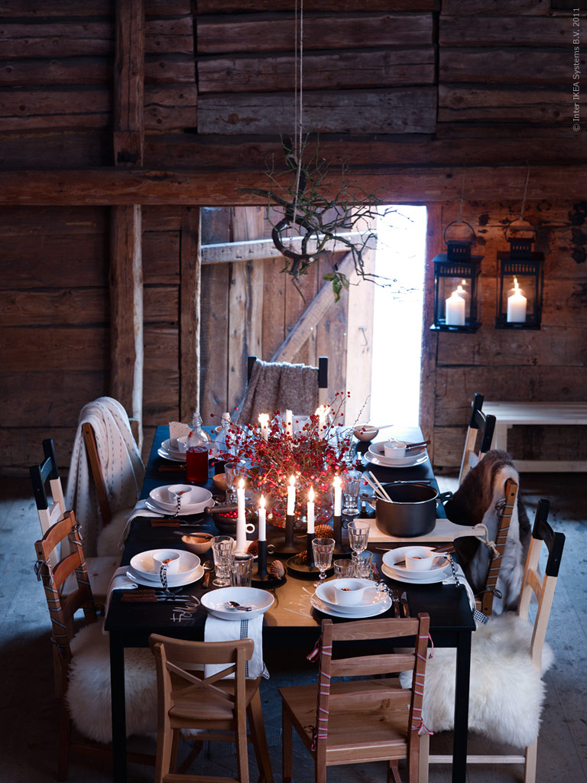 Everything about this Christmas table is right. I love the centre piece, the high contrast colour combo of black and white and that instead of place cards, they’ve written each person’s name in chalk on the table. Image via. 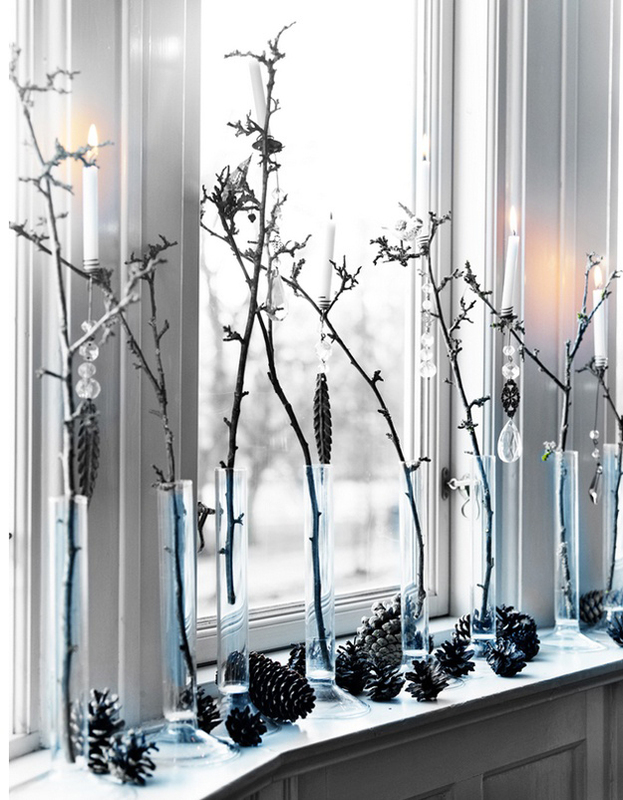 Pinecones, foraged branches and glass vases make the perfect windowsill decoration. Image via. 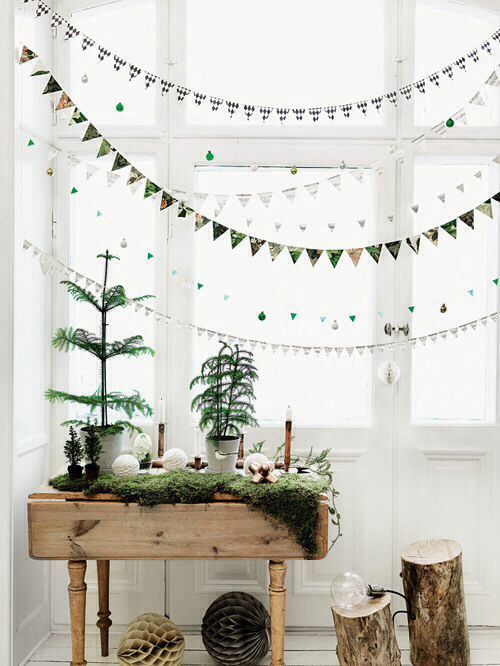 Copper, natural elements and the sweetest bunting make for unqiue Christmas decorations. Image via. Go bold with high impact stripes and a bright colour pop. Image via. Short on space? 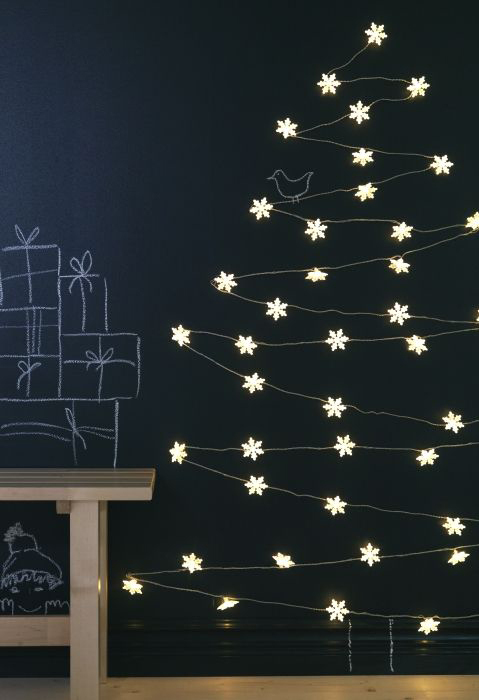 Tape lights to your wall in the shape of a Christmas tree. Image via. 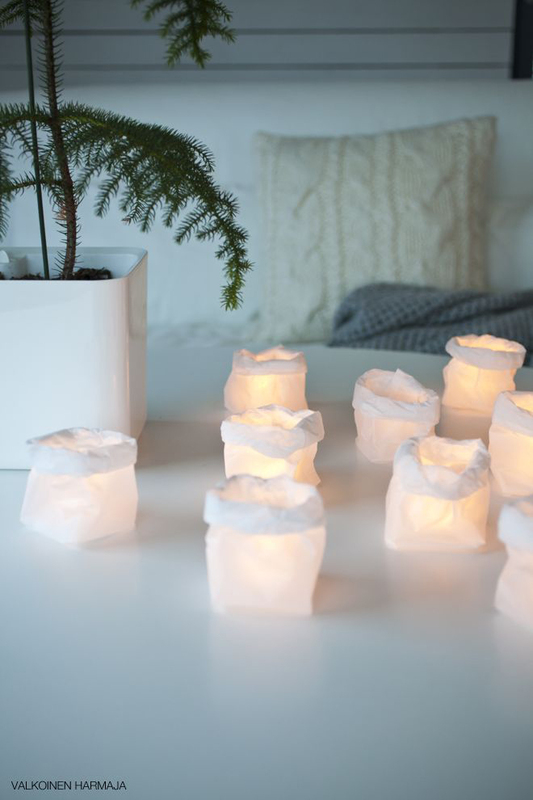 LED lights placed in paper bags create the perfect ambiance. Image via. 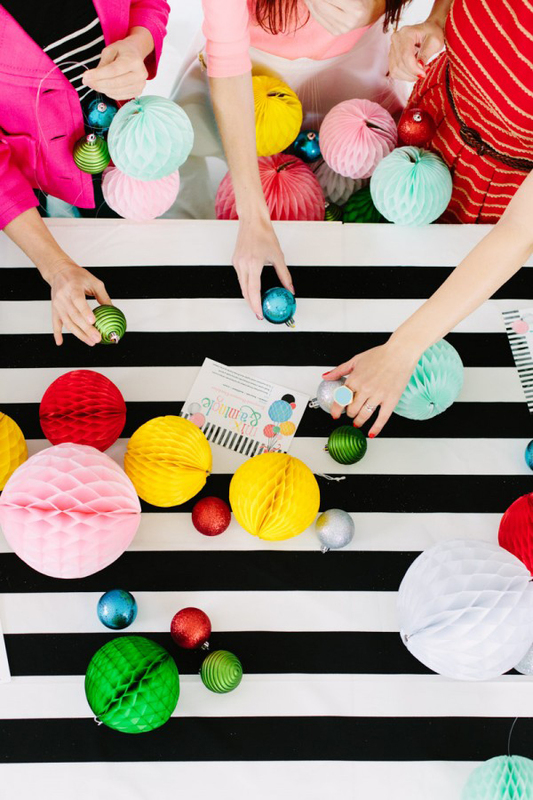 I love this simple DIY for ombre Christmas decorations. Image via. 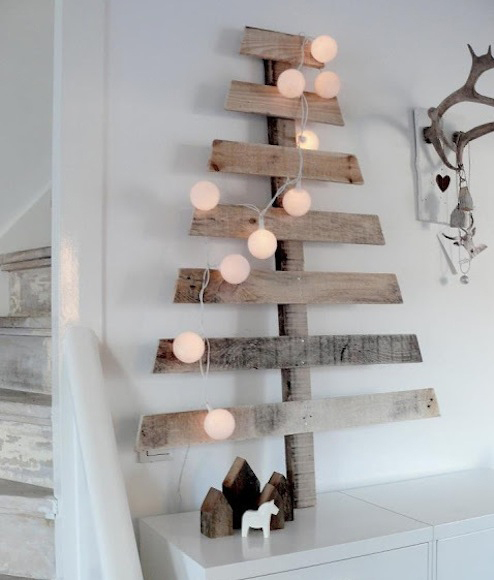 This is a clever Christmas decorating idea for a small space or apartment. Image via. 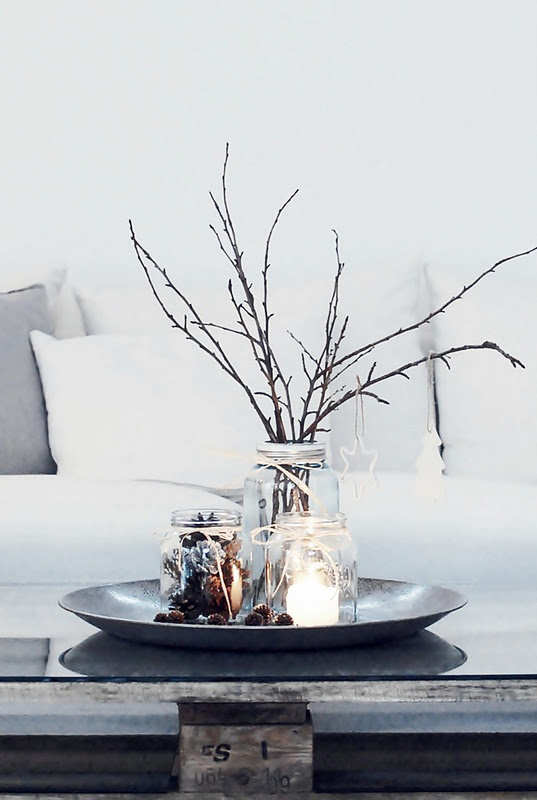 Still After Some Christmas Decorating Ideas? Check out my round up of unique wreaths or my easy Christmas wrapping ideas and inspiration. 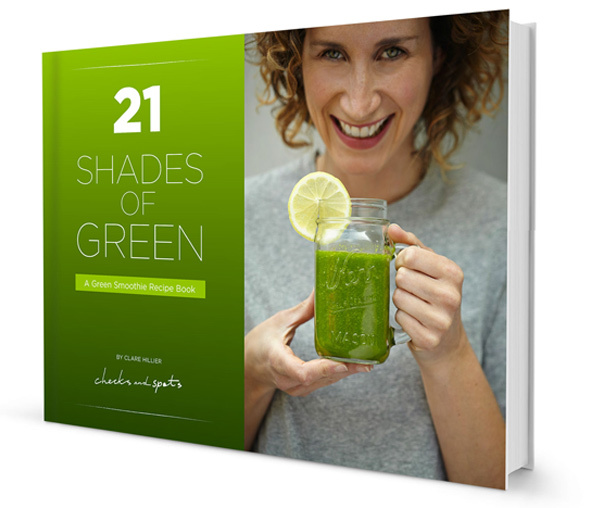 While you’re at it, you might also like to take a gander at my Christmas Gift Guide.